Bringing a star to life in the midst of the lakes! Yes the guess is right! In UDAIPUR - the city of lakes, we strive to bring a resort with all the amenities that one desires. 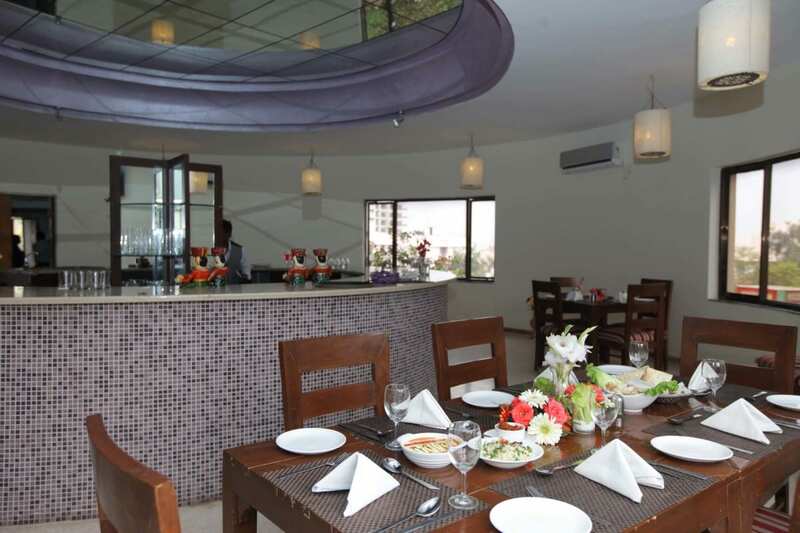 Jeevantara resort is not just a venture but a commitment towards comfort and functionality in all respects. In UDAIPUR-the city of lakes, we strive to bring a resort with all the amenities that one desires. The beautiful green landscapes & the surrounding view of the ARAVALI HILLS freshen up your mind after a tiring day in this present world of stress and deadlines. Living in this universe of life, you will feel the charm of nature which will render a soothing touch of your tired eyes & fatigue nerves. The site is also suitably located for everyone visiting the famous NATHDWARA. After getting the blessing of NATHDWARA relax and enjoy the facilities at "JEEVANTARA". Spa/Massage/Wellness, Banquet Facilities, Billiards, Business Facilities, Gardens, Catering, Concierge, Parking, Doctor on Call, Smoking Rooms. Ceiling Fan, Dustbins, Hair Dryer, Daily Room Cleaning, Mineral Water, Complimentary Newspaper, Television Room, House Keeping, Safe Deposit Locker Facility, Basic Bathroom Amenities. User reviews for "Jeevantara Resort Udaipur"